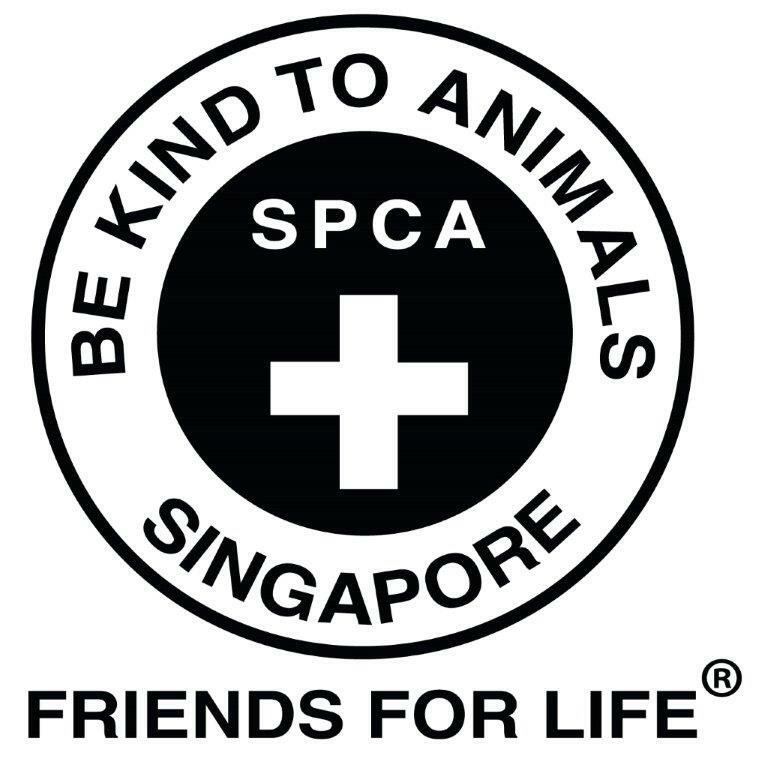 The SPCA is a registered non-profit animal welfare charity with IPC status, and our two main objectives are to promote kindness and prevent cruelty to animals. Relying mainly on kind donations from the public and fundraising, the Society does not receive any government funding or grants, to support the shelter and clinic, inspectorate work and animal rescue services, as well as other initiatives such as our foster care programme, sterilisation programme for community animals, and education and outreach efforts. Over 100 animals are taken in by the Society every month. Most of these animals are abandoned, unwanted, abused, sick/injured or lost. To carry out our animal welfare work, we require over S,400,000 annually. Funds raised through the YFC 2019 programme will be channeled towards the running of the various services the SPCA provides. This includes funding for our 24 hour emergency rescue service and shelter for lost, unwanted animals among other services. Funds raised will also be used to improve our services so that we can serve more needy animals in the community. YFC participants will be invited down to the SPCA shelter for an insightful talk which will share with them the work the SPCA does and the animals we help. Participants are also welcomed to interact with our shelter animals. Participants are also welcomed to join us at external events to get to know our target audience.